Why Choose TM Adams Heating & Plumbing? TM Adams Heating & Plumbing is the comfort expert for residential and commercial properties in Bergen and Passaic Counties. 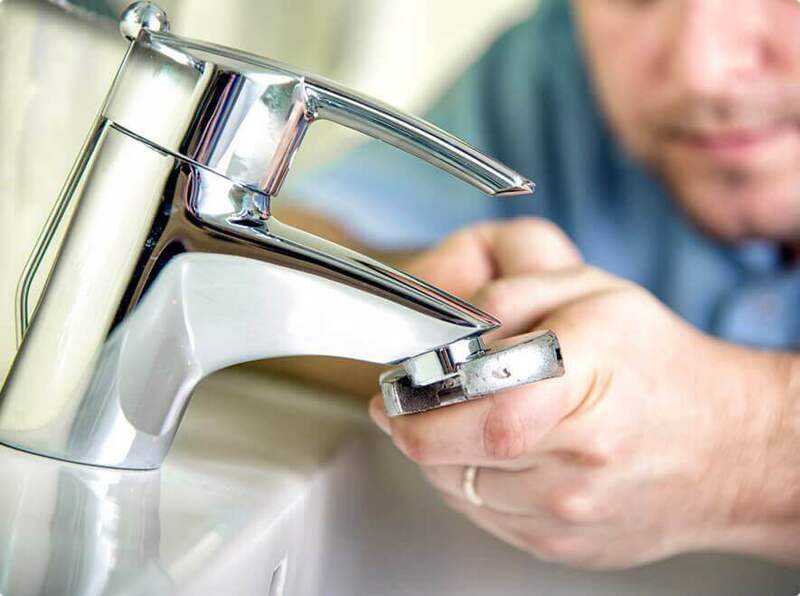 We are the dependable, trustworthy company for all of your plumbing, heating and air conditioning needs. 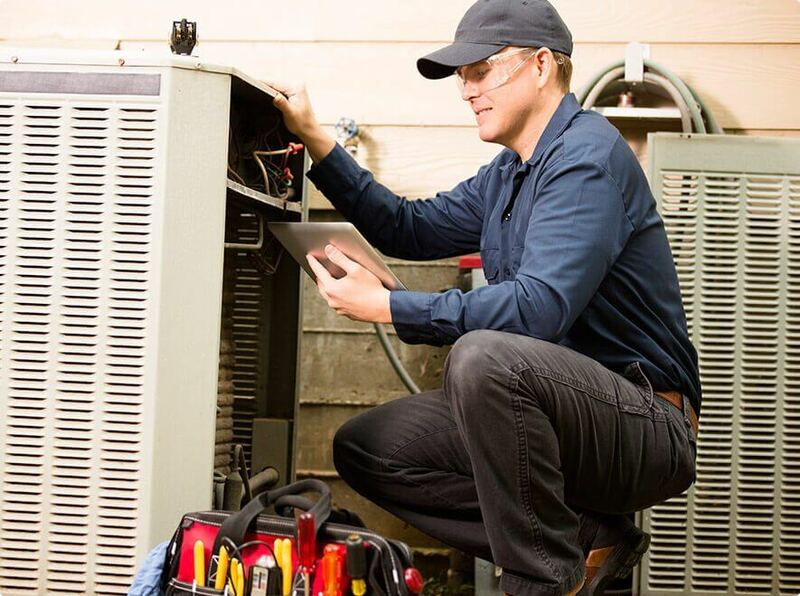 Our mission is to deliver integrity and quality with every service we provide to our customers. 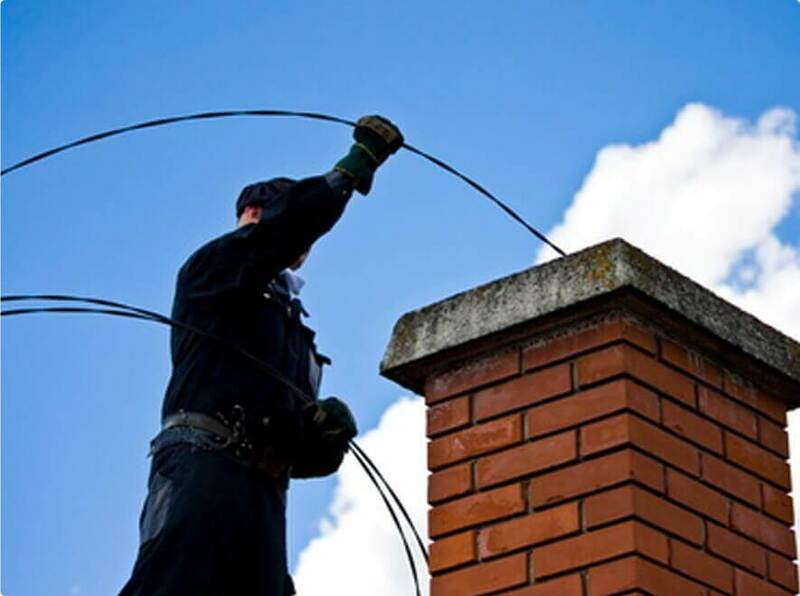 We are licensed master plumbers, licensed HVAC contractors and certified chimney sweep. Tom and his team were very professional. They finished the job within a day and were efficient and clean. The price was reasonable. Highly recommend! 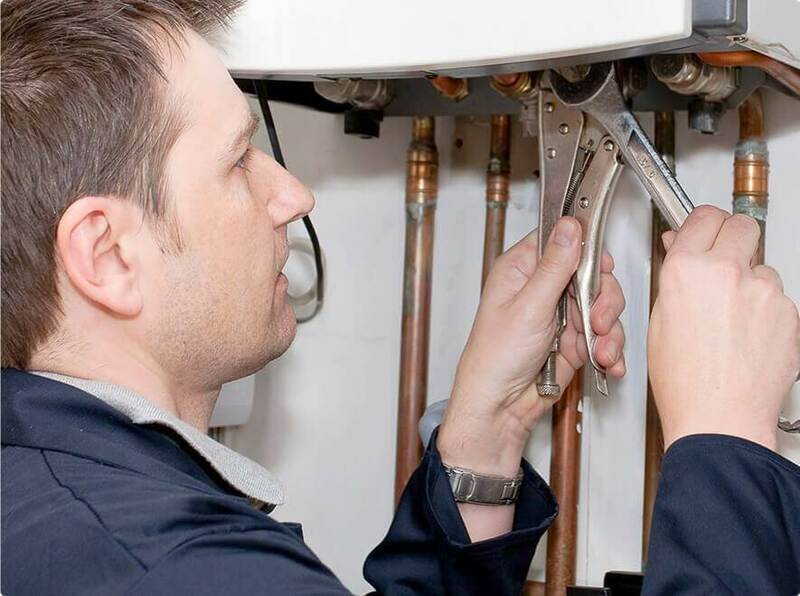 TM Adams Heating & Plumbing has installed or repaired over 200 systems through our program. All work has passed DCA and municipality inspection without exception. TM Adams Heating & Plumbing has been my trusted plumber for many years. They uphold the highest standards of professionalism and quality of workmanship. ©2018 TM Adams Heating & Plumbing, Inc. All rights reserved.